Thanks so much to GBK for the invitation to their New York Fashion Week gifting lounge. 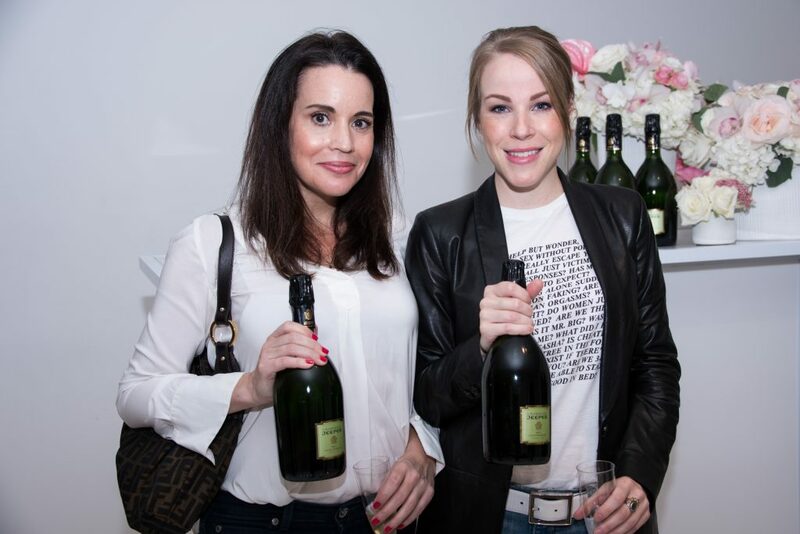 We absolutely loved sharing Champagne Jeeper with the all of the celebrities and the response was great! Even though we were serving Champagne early in the day everyone was eager to taste and loved the complexity and flavour that the Grand Assemblage had to offer. It’s always a treat to be able to share wonderful products with wonderful people and the GBK lounge really delivered. We cannot wait for our next GBK event and to show our fabulous products with others!